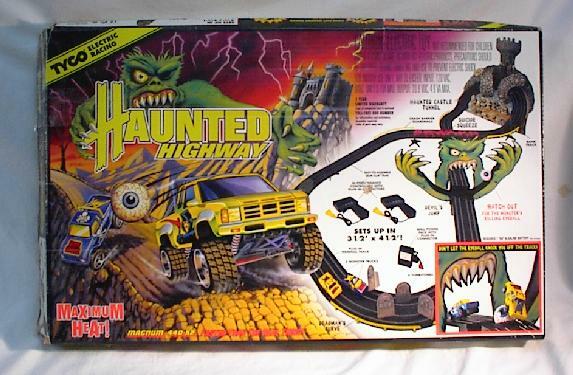 Produced in 1995, this truck comes from the "Haunted Highway" race set. 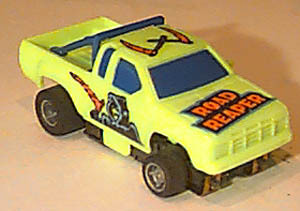 This is a set only Tyco Nissan Pick-Up Truck "Road Reaper". 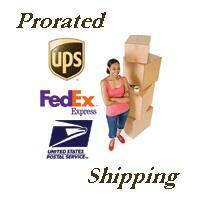 It is new never used and comes on a standard Tyco 440-X2 narrow chassis.